The little alien baby left the best and doesn't know how to get back... Can you help him please? 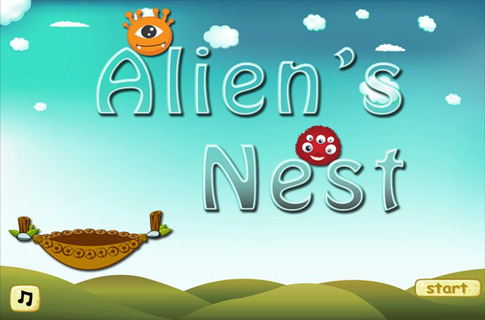 The goal of this game is simple; bring the alien baby back to its nest, but the game is not! 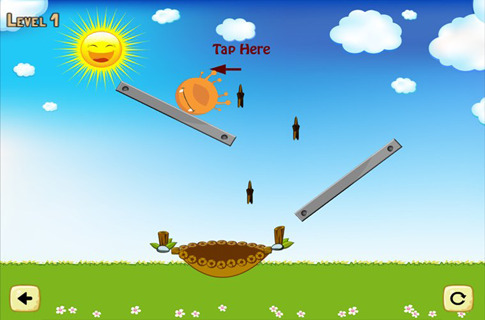 Using you best logistics, physics and overall calculating skills you will have to tap on the items you wish to "come to life". Depending on the object, the way it comes to life differs. 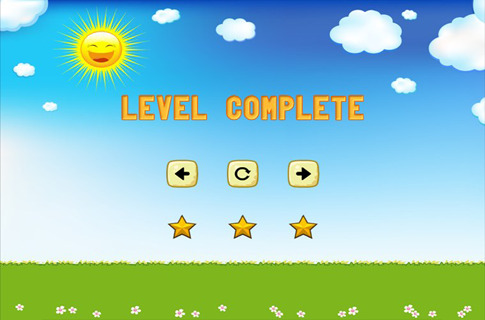 You just need to choose the order, length and which objects to active, including the baby alien! BEWARE: you cannot let it fall or get eaten by the alien predators! 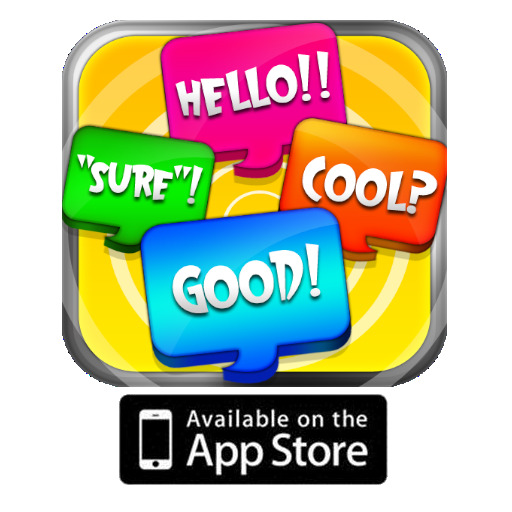 With amazing graphics and effects this game will have you hooked from level one! And it only gets harder: as you progress so does the challenge and difficulty! Ready for the challenge? Sounds easy? Prove it!